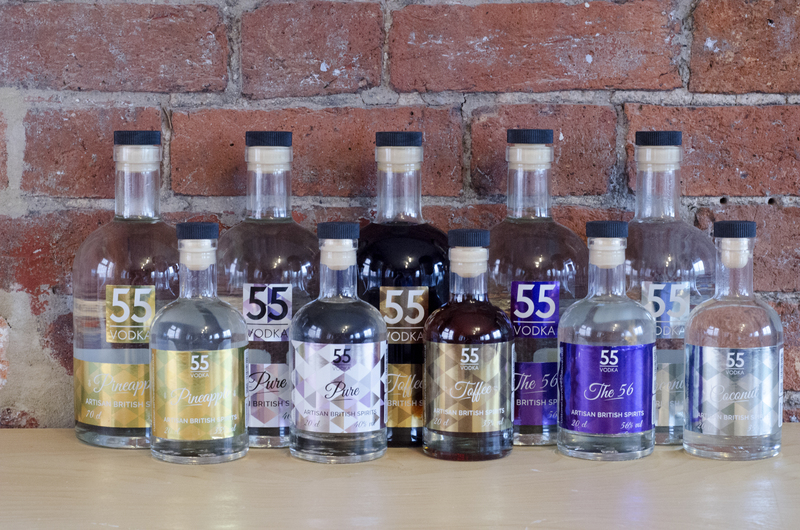 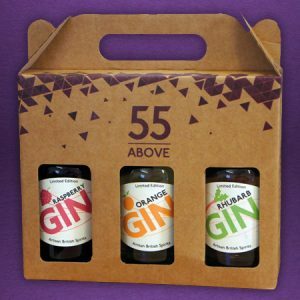 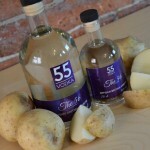 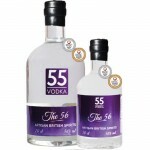 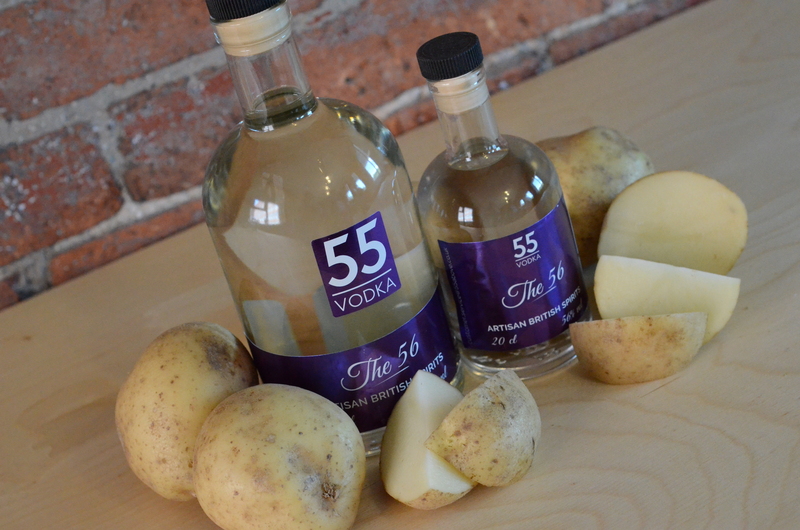 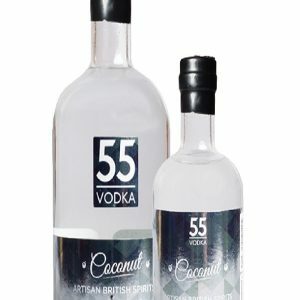 The 56 – our higher proof, award winning, ultra premium vodka, that is made from the same fine British potatoes as the rest of our vodkas. 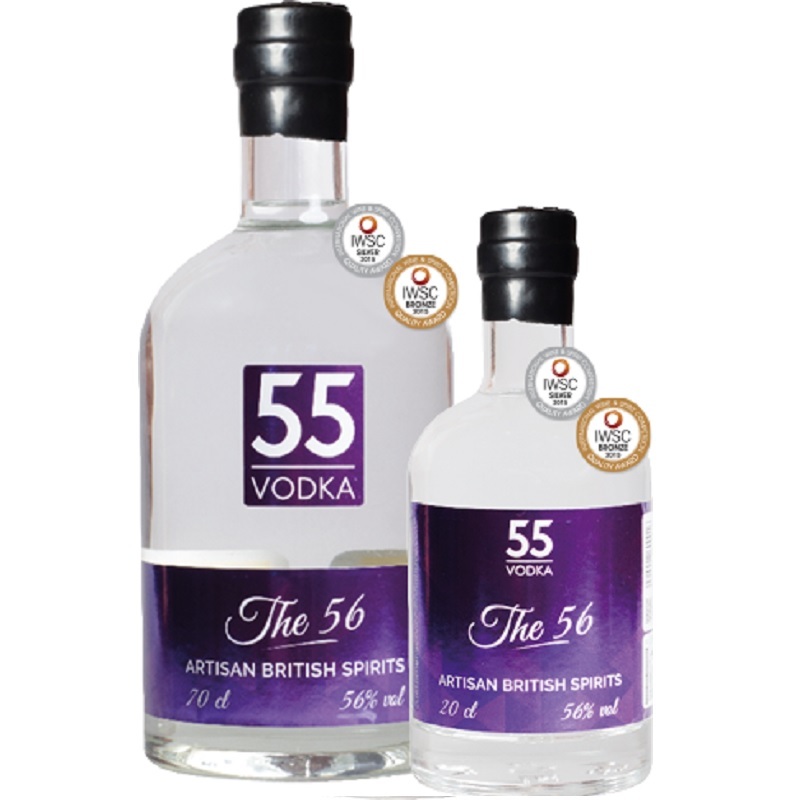 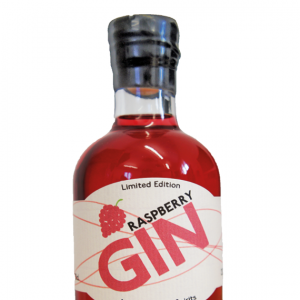 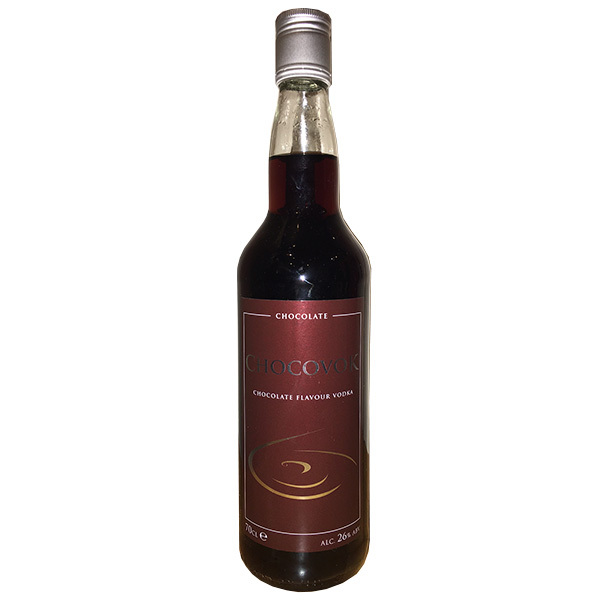 Lovingly crafted in our small copper pot stills, this vodka is the perfect balance of character and purity. 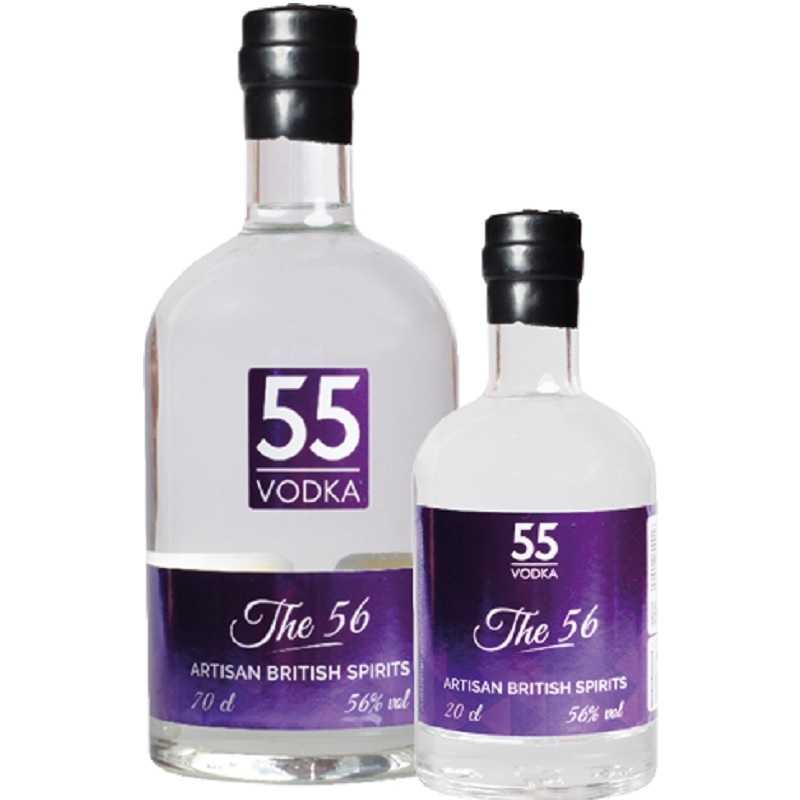 Diluted with less water to 56% ABV, this vodka emphasises our perfect balance between sophistication and strength to elevate and intensify the characteristic of our classic vodka. 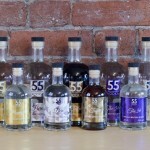 A true artisan spirit!